What I love about Milea's all-natural feminine wash is it's exciting format. Check out how liquid it is (photo below). Despite it's honest-to-goodness almost-"just water" format, when you pump the product out of the bottle, it instantly turns out foamy! 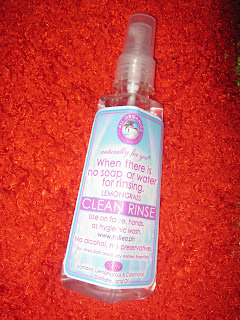 It's delightful because chemical-free yet sudsy products are a mystery to me! I am guessing it derives its bubbles through the packaging's unique design (similar to whipping cream, the pump design airs out the liquid product hence dispences a bubbly foam). Aminin niyo, sobrang tag-tuyot lang last April-May! 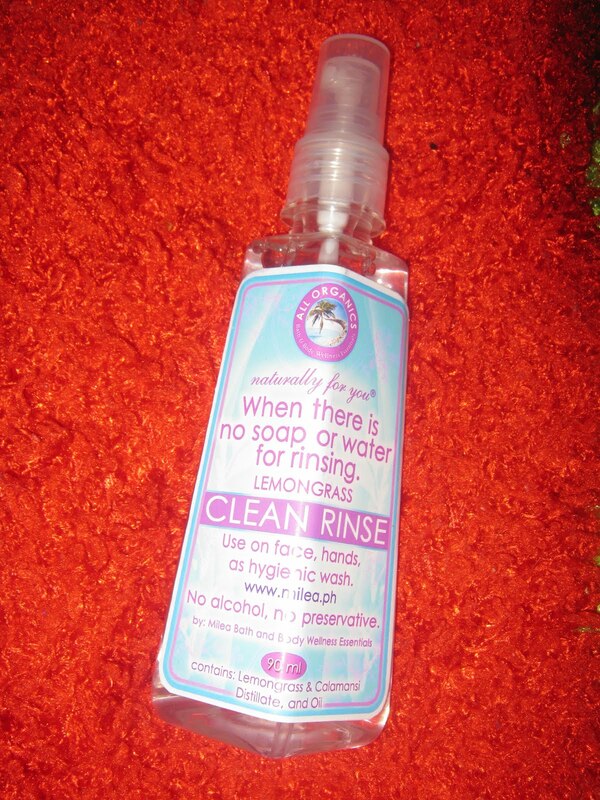 I would recommend this product when there is no soap or water for rinsing! haha Damn, last summer was a struggle for me! I look forward to lengthy showers this cold June-July! 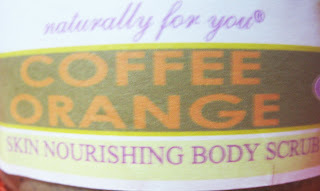 Normally, I fear organic soaps because they tend to be too soft and are easily dissolved with water. Eh, I want value for money. If a soap can't last long enough, it gets difficult finding value for money in that. What I found most amazing about Milea;s organic bars is their longstanding formulation. They are not as sudsy as chemical-laden soaps (because they're organic, doh) but they stay long enough in the shower for me to find value in buying them. 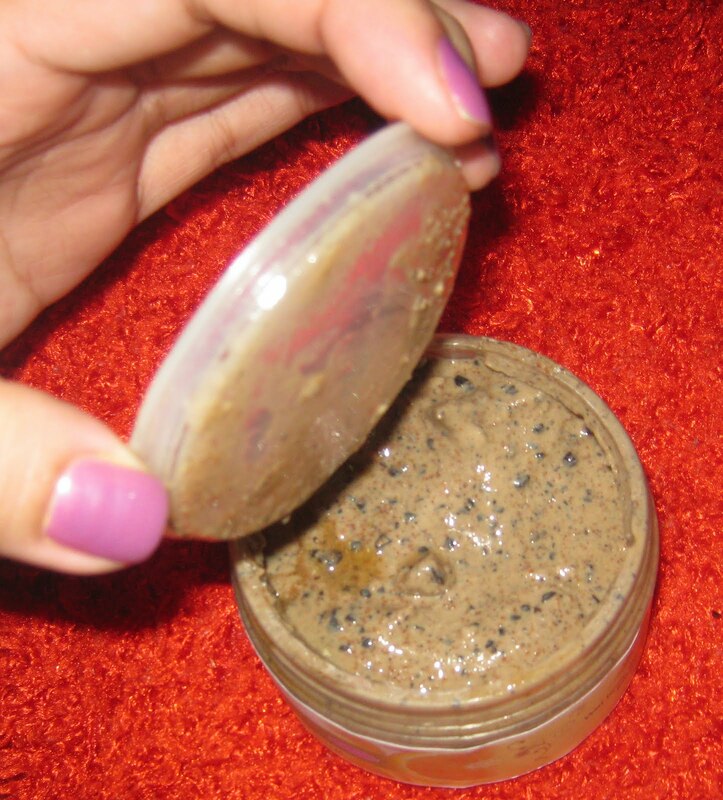 This skin nourishing body scrub is the most delicious thing that ever happened to a coffee scrub! we use the Foaming Feminine Wash here at home!! haha. always feels minty after. haha!